With the exception of davening, which routine mitzva have you found to be the most challenging? The most challenging mitzvah to me is the mitzvah of, "ואהבת לרעך כמוך/You will love your fellow as you love yourself." The reason is that this is not simply an emotional requirement as it would seem from the simple meaning of the pasuk. The Rambam brings this pasuk as the source for gmilus chassadim as well as other mitzvos such as visiting the sick and consoling mourners. I am in situations daily in which the mitzvah of gemilus chassadim applies. The are two reasons this mitzvah is particularly difficult for me. 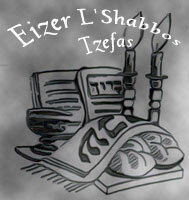 The first is that we are not trained to view this mitzvah as requirement. A simple example will illustrate the point. 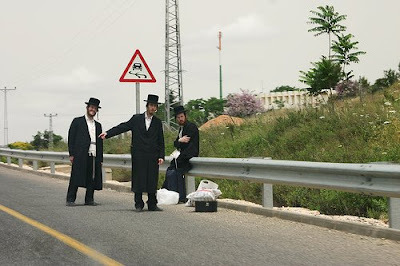 On the way out of Yerushalayim there is always a group of hitchhikers looking for rides. How many times do people pass without considering that the mitzvah of gemilus chassadim applies. Picking up a hitchhiker is not merely a nice thing to do. It is a requirement. 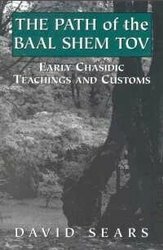 The Chafetz Chaim in his classic Ahavas Chessed discusses this in detail and laments that people in his time viewed gemilus chassadim as a nice thing but did not approach it as a requirement the way they approached mitzvos such as tefillin, lulav and matzah. Even when we do this mitzvah, many times we pat ourselves on the back thinking that we are now big tzadikim because we did something nice for someone when in reality we simply fulfilled a mitzvah that the Torah requires us to do. The second reason that this mitzvah is difficult is because the physical acts of gemilus chassadim are supposed to reflect the emotional love for the beneficiary of the chessed. In other words, we are supposed to love our fellow Jew enough to want to express that love by doing good for the other person when the situation arises. This level requires work which, for myself, is difficult. It means making it a priority, something about which I am lax and I believe that I am unfortunately not alone. I think that the way this mitzvah will become more ingrained in our psyche is for the educational institutions to stress it. If it is taught to children from a young age, it will become second nature. Children who are brought up in this way, will be sensitive to situations which require the fulfillment of the mitzvah of gemilus chassadim much the same way that we are sensitive to other mitzvos that we are brought up with. According to Rabbi Akiva, the mitzvah, "Love your neighbor as yourself," expresses the essential principle of the Torah (Jerusalem Talmud, Nedarim 9:4). I would therefore like to highly recommend the book "Love Your Neighbor" by Rabbi Zelig Pliskin, which provides us with concrete examples of how this is the basic principle of the Torah. Each chapter of "Love Your Neighbor" discusses various stories, teachings, and mitzvos of the weekly Torah portion and how they elaborate on the Torah's essential principle, "Love your neighbor as yourself." This book therefore serves as a practical guide to all mitzvos pertaining to our relationship with others, and it cites relevant halachos. The book also has stories about tzadikim which serve as examples for us to emulate. I should point out that the flow of the gemara seems to conclude with ben Azzai's position that "eleh toledos Adam" is more central than "ve'ahavta". How one reads that gemara has MAJOR impact on how we prioritize tzedaqah and chessed toward nachriim. My own personal hardest mitzvah is probably "vesamachta bechagekha vehayisa akh samei'ach". "Akh samei'ach"? To be ONLY happy for the duration of a holiday -- 8 or 9 days straight??? Another aspect of "Loving your Neighbor" is that first, you must love yourself. Are you sure about picking up hitchhikers being a requirement? There's significant risks involved with this. I wonder if anyone has done a teshuvah on the topic? It seems to me the Chafetz Chaim was dealing with a somewhat different situation. 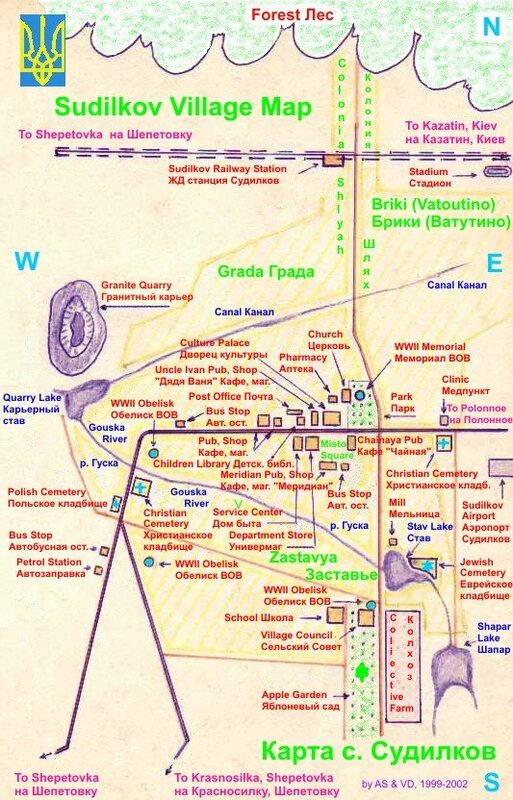 Then, there was less availability of public transportation. I would think hitchhikers then, as a group, were more in the mainstream of society than they are today. I mention hitchhiking only as an example of something common that we do not usually view as a requirement of the mitzvah of gemilus chassadim. I am sure we can all think of 100s of other examples if this particular is problematic for you. Regarding your specific issue, obviously, we are not required to put ourselves in danger to fulfill the mitzvah. I gave the specific example of the hitchiking post exiting Yerushalayim. The hitchikers waiting there are usually Yeshiva boys and girls and other frum people, hardly a dangerous crowd. Concerning your second comment regarding the prevalence of hitchhiking as a form of transportation people generally have good reasons for hitchhiking particularly in Israel (they can't afford a bus, bus service is infrequent). But I think this is all beside the point. Even if the person asking for the ride can afford a bus, this does not lessen the chessed. I am not required to ask the person if he has money for a bus before giving him a ride. I agree w/MD on the hitchhiking issue. I, personally have stopped our 9 seat van to pick up people at the exit from Y-m and it is amazing how swiftly the car fills up. We share divrei Torah, enjoy good happy music and everyone feels great by the end of their ride. If you've ever been left standing in the cold at a bus stop or found yourself worried about getting somewhere on time, an offer for a ride can really fill your need.